Got stuff? 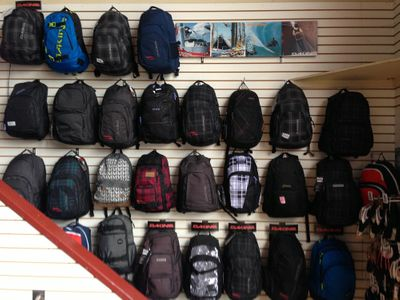 We have tons of styles of DAKINE backpacks, wallets, fanny packs and more. 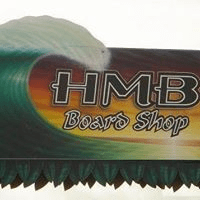 Our stock changes constantly, so visit the shop, or give us a call if you've got a favorite in mind!